Putting up Christmas lights I and out of the home is a tradition for most families, homes, and even commercial establishments. And year after year, the effort to make it more artistic and creative becomes the challenge. Some families however would rather outsource the job to the experts. 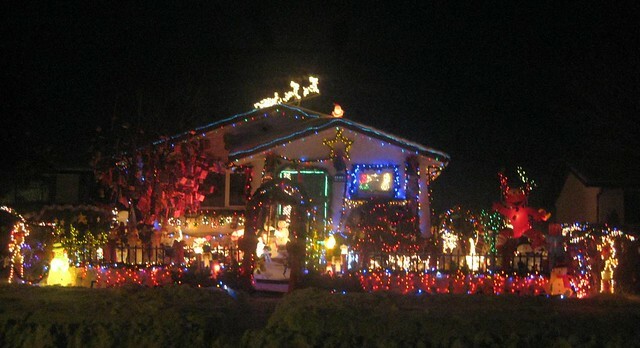 CBS Local for instance reported about this growing trend of hiring light decorators for the yuletide season.